Jaxpointe Assisted Living. It’s a home. 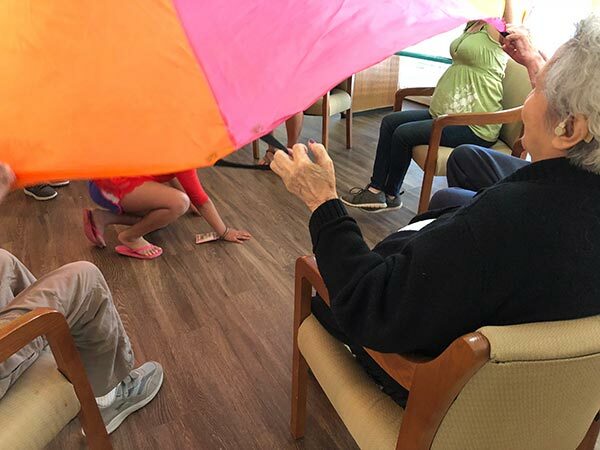 Jaxpointe Memory Care Homes offers secure residential assisted living with special care for individuals with dementia: including Alzheimer’s, Lewy Body, Vascular, and Parkinson’s Dementia. We also offer care to those with brain injuries or individuals who have suffered from a stroke. 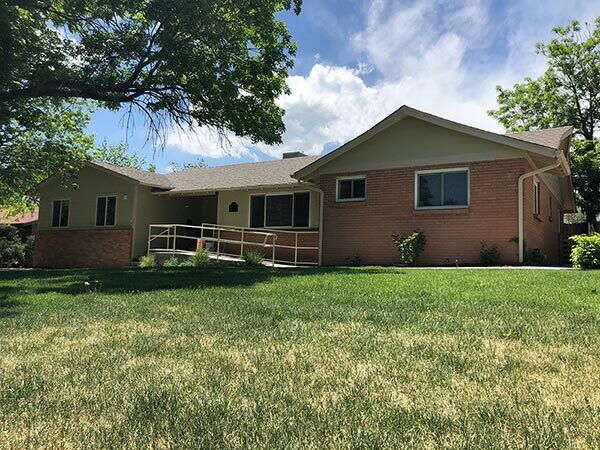 Located in the Northwest Denver suburbs of Arvada, Golden, Lakewood and Wheat Ridge, Jaxpointe provides a secure environment with all the comforts of home. Our caring staff is on duty 24/7 to tend to the specialized needs of our residents.